Psychoanalysis can be likened to a thinking heart (Alvarez). Psychoanalysis encourages thinking about emotional states and experiences, discovery, difference, searching for the truth and developing, centred relatedness, and finding a voice in holding environments. It teaches us how to ‘walk in each other’s shoes’ by developing empathy for ourselves and others. The psychoanalytic process honours pain, loss and trauma alongside restoration, aliveness and the appreciation of beauty, restoring the human in the development of understandings, engagement and containment, so healing, psychological strengths and new ways of being can be achieved. You don’t have to be on the couch, so to speak, to be able to appreciate the riches of psychoanalysis or to live life with truth, responsibility, self-consciousness and humanity. 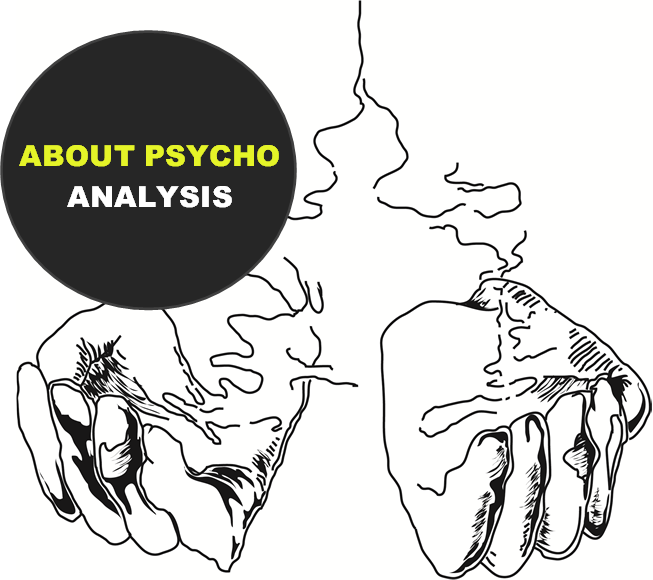 Psychoanalysis and its gems can change minds and save lives. The so-called primitive world is the terrain of the psychoanalytic psychotherapy consulting room. People come for consultations for all sorts of problems. Many come in a state of breakdown, or fear a breakdown, or have already had a breakdown – so called. Most feel boredom, fear, paralysis, distress and murderous rage and suffer abuse of varying degrees and kind. Mental pain underlies all these states: the pain of traumatic, throbbing losses that assault the mind and body like the sharp piercing of boomerang spearings or a volley of bullets. Helplessness, despair and rage are alive but might be buried in unknown country. People can feel imprisoned, deadened and controlled and want freedom and awareness. People don’t want to know their pain; the lashing pain can lacerate and it can be too much to know but as Francis Thompson on The Holocaust says: No man ever attained true knowledge unless his heart had been torn up by the roots. If you are in pain or distress or difficulty, have experienced repeated failures, want to know more about yourself and want to find a home for your feelings and healing for your suffering, make changes and save or live your life, then psychoanalysis can help. Psychoanalysis is a treatment for unbearable or repressed emotional pain and suffering, repeated problematic living and relationships, mental illness and a method for analysing or exploring the workings of the mind. Treatment can be long, short-term, individual or group. It makes conscious what are unconscious using techniques of dream analysis and free association. In treatment the focus is on the analyst-patient relationship as the main source of information and transformation. The main tools used in analytic therapy are attending to the transference and countertransference and making interpretations. The therapist attends to the transference – meaning the conscious but also unconscious expression, repressions and repetitions of early, past and present experiences, relationships, thoughts, phantasies and feelings, both positive and negative, transferred to the therapist. The therapist also attends to the counter-transference, which is receiving, feeling, thinking about and interpreting the transferred communications of the patient. A central psychoanalytic belief holds that our conscious world is filtered by the psyche of unconscious wishes, fears and beliefs which can only be partly explained by actual events in the external world. Psychoanalysts believe the past has a living presence and can be alive in the here and now. Listening to, talking about and working with what is being transferred from early infantile experiences in a holding therapeutic relationship with the provision of a container and the capacity for reverie are instrumental in sharing temporal emotional experiences, understandings, meanings and transformations.